UCAT-S accepts up to 300 mm diameter rolls and up to 155 mm width, 76mm core holder as standard. Unpowered label unwinder with adjustable wearless brake. 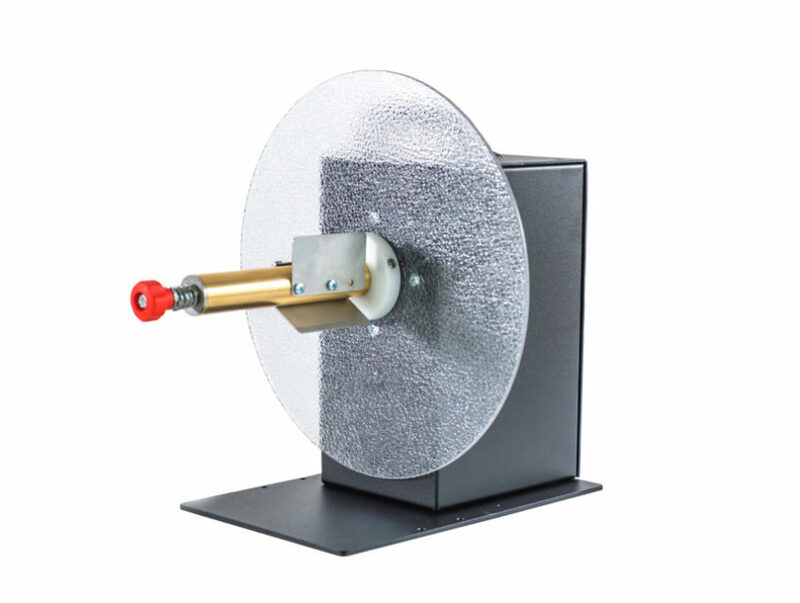 The UCAT-S accepts up to 300mm diameters rolls and up to 155mm width, 76mm core holder as standard. Rugged, heavy-gauge steel construction allows your UCAT-S Unwinder to be simply set in place. Special anti-slip feet keep the unit from moving. Reliable, high quality and maintenance-free, the Heavy-Duty CAT Label Unwinder features a 5-YEAR PARTS and LABOUR LIMITED WARRANTY (1-Year on power supplies), the longest in the industry. 5- Years Parts and Labour Limited Warranty.